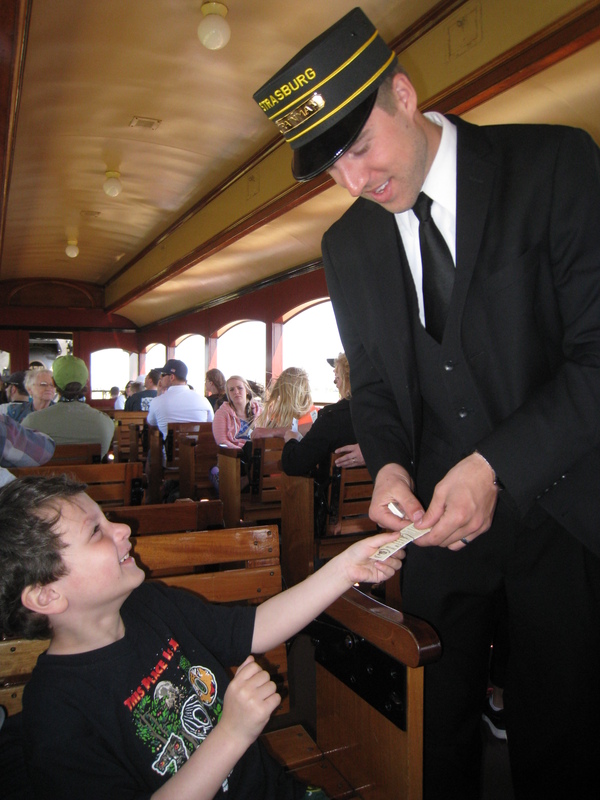 Strasburg Railroad- have some family fun! (So says Little Man-) TRAINS RULE! During our trip to Pennsylvania we went to a very cool destination. The Strasburg Railroad. Out in Lancaster, PA, located on Route 741, there is wonderful railroad station. Many train fanatics say it is the best in the USA for visitors and one of the most fantastic places left where you can actually ride in the old steam engines. This train station is large, restored and maintained beautifully, and you can feel the love that the conductors and employees have for their jobs. They are also AMAZING and so sweet to the kids. 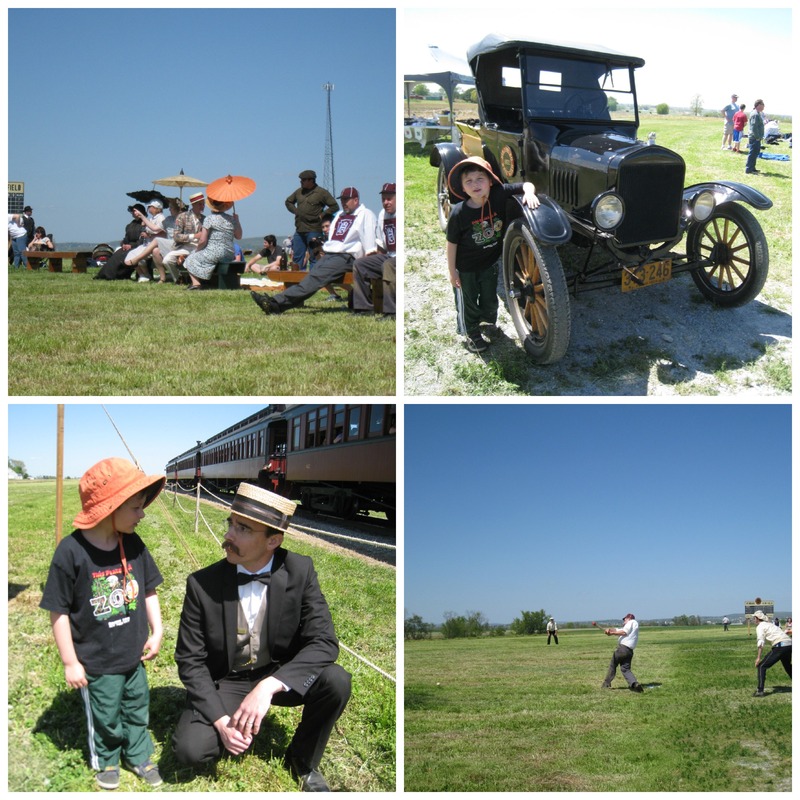 While we were there, there was a school group on a filed trip as well as a retirement village out and about, taking some time to relax and enjoy the trains. They also have a great train museum. 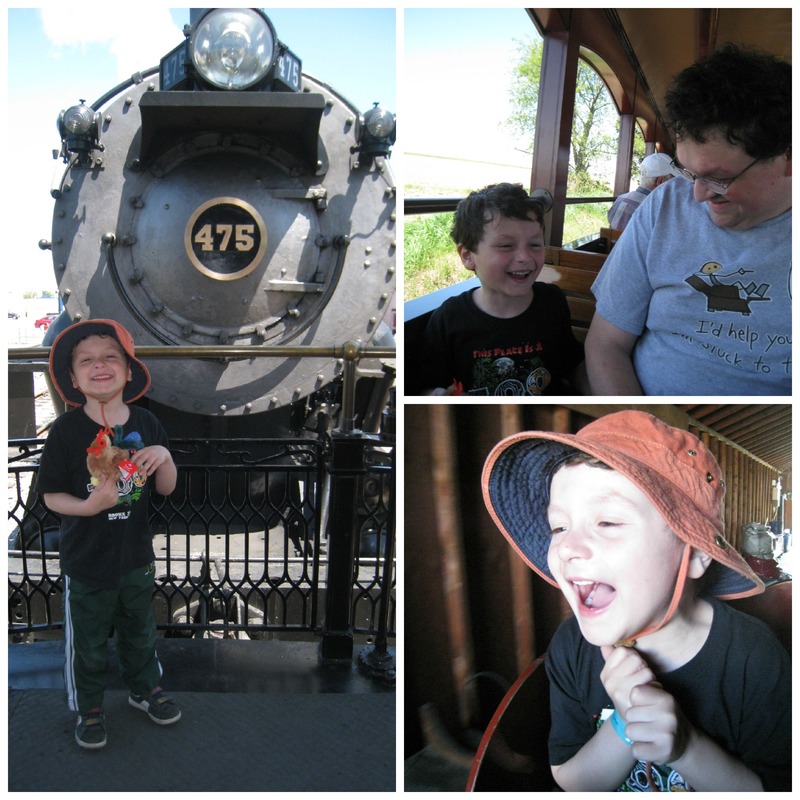 The Strasburg Railroad has a small town feel, and indeed, it is in the heart of Lancaster PA, which you know we love and visit yearly at least. However, the massive-ness of the trains can be breathtaking- and when the kids hear the first blow of the whistle they will go nuts! The train we rode on was “James” according to Little Man. Who knows, as long as he had a blast does it matter? You guys know that this is the home of Thomas, right? Starting in June, you can take a ride in Thomas the Tank Engine with A Day Out With Thomas.